This variant not only gives you a good taste but provides plenty of health benefits too. 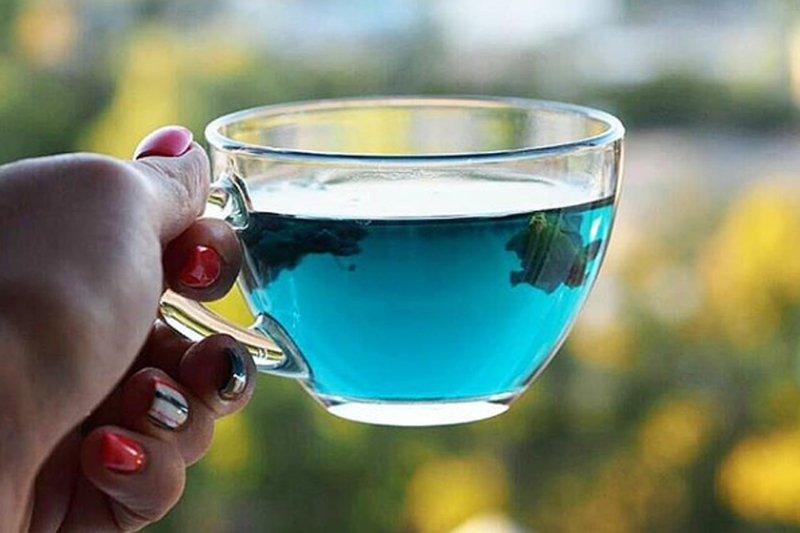 Green tea and black tea are common, but how about trying the blue tea? This variant not only gives you a good taste but provides plenty of health benefits too. Antioxidant properties: One of the most prominent benefits of drinking blue tea is that it has a lot of antioxidants. These powerful bio-compounds help the body fight free radicals which are toxic and cause premature ageing. It is a good idea to detox the body once in a while with an antioxidant-rich drink like blue pea tea. 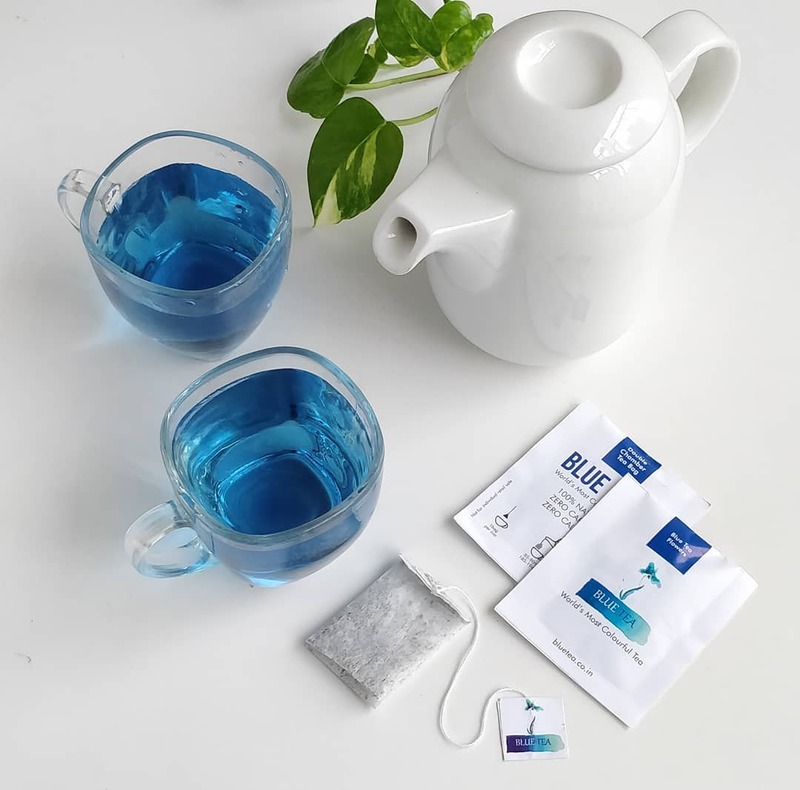 Anti-diabetic properties: A cup of blue butterfly tea taken in between meals will inhibit the intake of glucose from the diet and lower blood sugar. Antioxidants in the tea also help the body lower risk of infections, which diabetics are prone to, and it is also great for your heart health. For hair, skin: The antioxidants in a cup of blue tea are great for hair and skin. This tea also has many vitamins and minerals which keeps your skin and hair looking great as it keeps them from ageing prematurely. Energises and boosts brain activity: Blue pea is proven to be a nootropic. That means it refreshes the brain and boosts it activity and function. This will keep you energised and feeling great. Treats anxiety and depression: Anxiety and depression have become a prevailing fact these days. Stress levels have increased among young population which is causing depression to a many. According to studies, blue tea can relieve stress and lower down the symptoms of anxiety disorder. Magnifies beauty: Blue pea flower has anti-glycation properties which is excellent for skin preventing skin aging. Furthermore, blue tea has some flavonoids which increases collagen origination, accelerating skin elasticity. It is also good for you hair as it holds anthocyanin, which increases blood flow in a scalp, favoring and strengthening hair follicles. Lowers the risk of cancer: Blue pea flowers are a rich source of antioxidants. Antioxidants are known to minimize the profound damage to cells of the body. The lesser the damage to cells, the lesser the risk of all types of cancer. Treats diabetes: According to a study, clitoria ternatea leaf is found to lower down diabetes in rats. It basically obstructs glucose intake from food. It is very beneficial for curing type II diabetes.